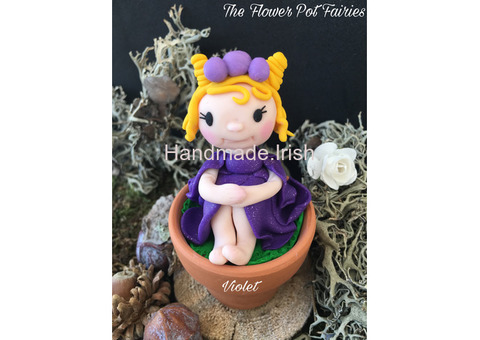 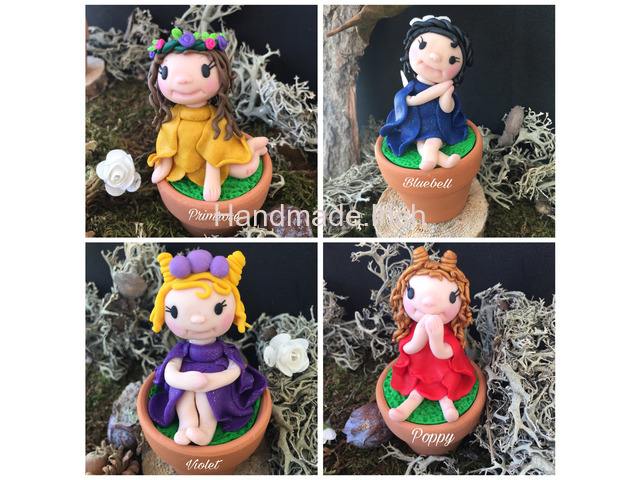 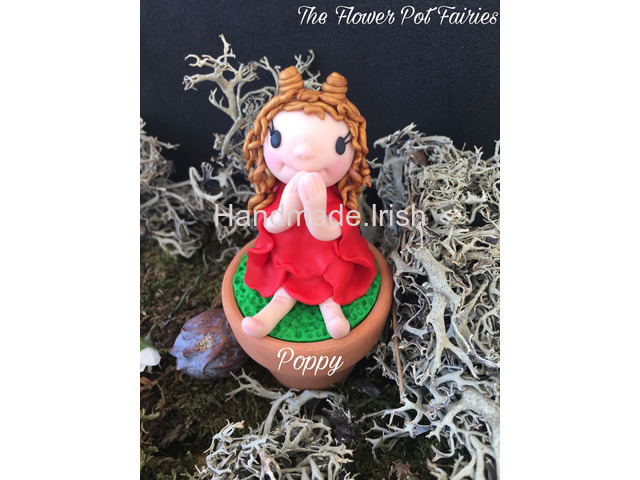 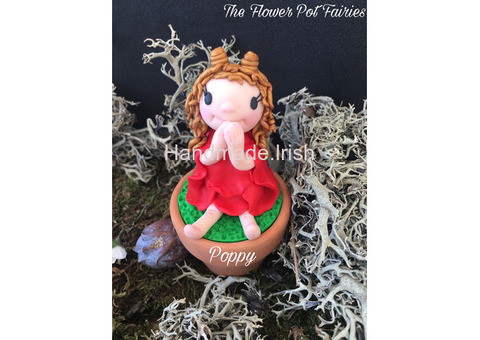 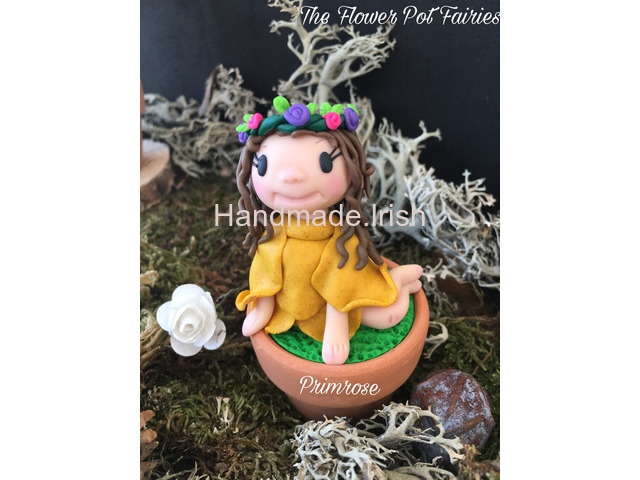 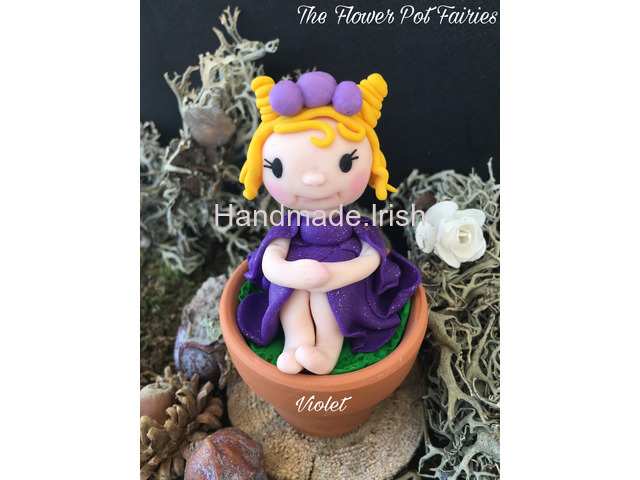 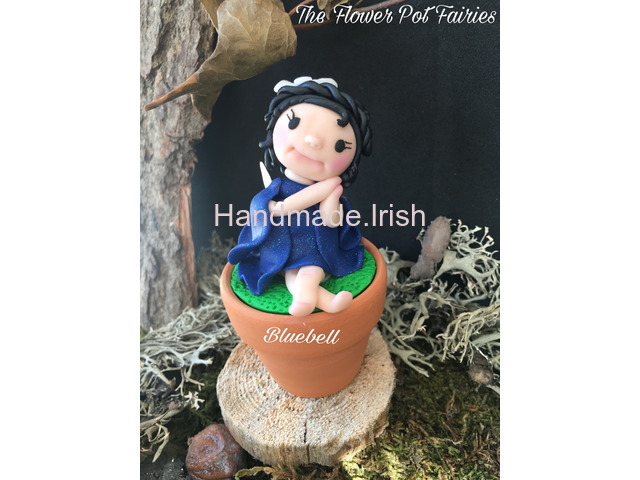 Handmade out of polymer clay my Flower Pot Fairies. 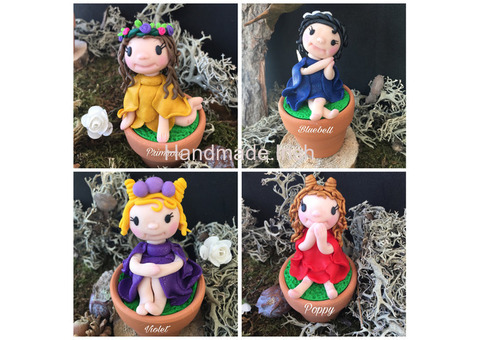 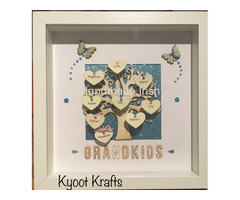 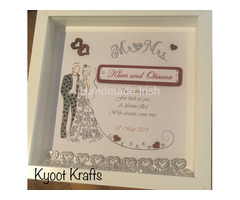 Sitting in their little clay pots and their sparkley dresses. 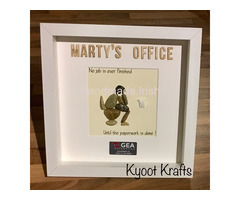 €14 excl post. 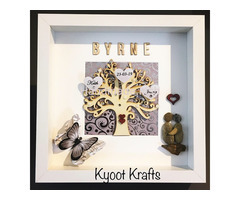 Come gift boxed.